Introducing Our New Baby Shower Games! We’ve got some new additions to the family… Meet our newly launched baby shower games! We searched far and wide in order to bring you traditional baby shower games that you know and love, but with a modern-day twist. These games are fun, creative, and easy to play. Learn all about our new and popular games below and for even more baby shower game ideas, read our previous posts “Top 20 Best Baby Shower Games” and “Top 15 Best Baby Shower Games: Part II” . Hand out a diaper to each guest and have him or her pin it onto their shirt. When ready to play, have each guest open his or her diaper. The guest with the brown “dirty” diaper is the winner! Fill the included ice cube trays with water and place one baby in each compartment. At the shower, place one cube in each guest’s cup. 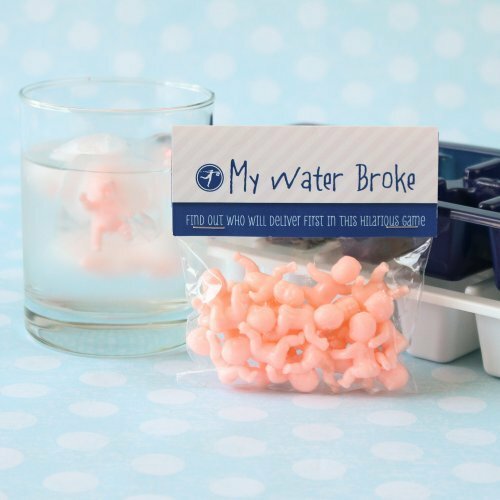 The first guest to yell “my water broke!” after their ice cube is melted wins! 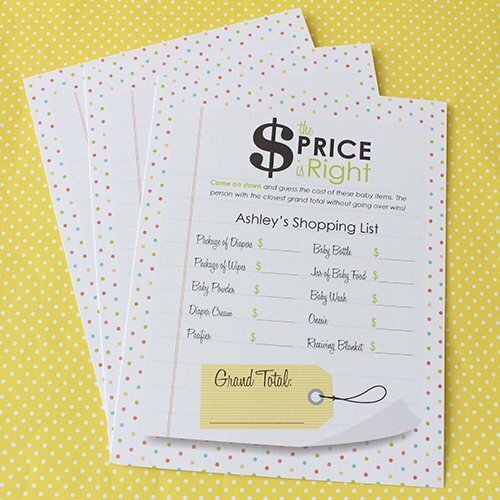 Shop for the items on the list prior to the shower and be sure to save receipts. During the game, hold up each item so guests know what brand and size you purchased. At the end, read off the prices and finally, the total for the whole shopping list. The closest without going over wins! 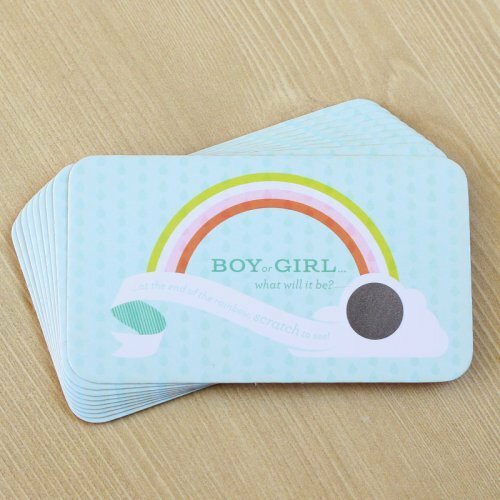 Everyone wins with this game as it’s a fun and colorful way to reveal baby’s gender. 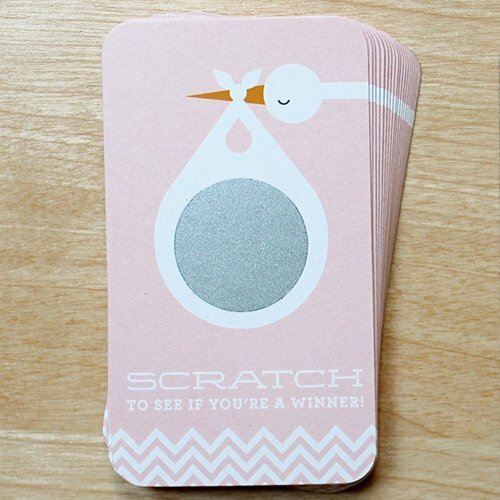 Simply invite guests to scratch under the “Boy or Girl… what will it be?” message to reveal the “winning” answer. 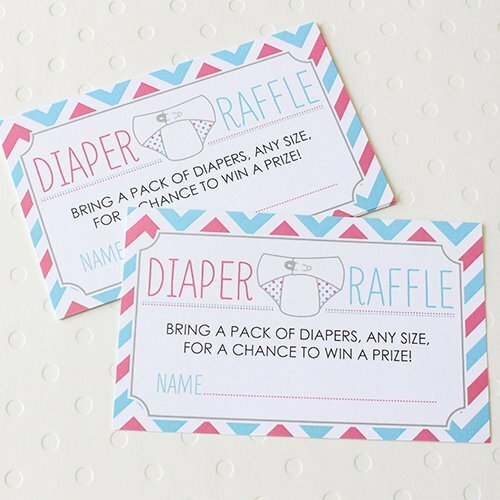 Add a raffle ticket to each baby shower invitation, telling guests to bring one package of diapers and the diaper raffle card with their name on it. At the baby shower, have guests drop their tickets into a basket. When all guests have arrived, begin the drawing for the prize winner! 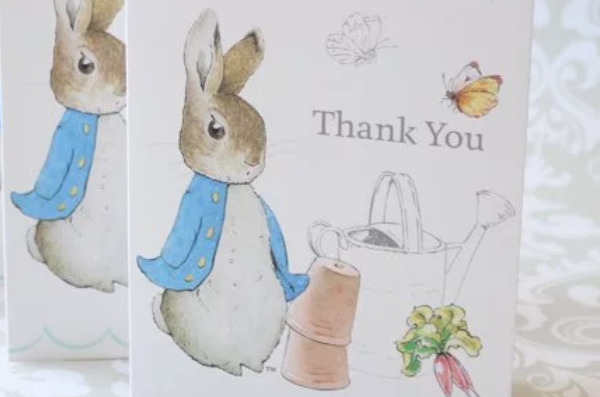 Have guests fill in the blank spaces with their best guesses for what mom-to-be will receive. As she opens her gifts, guests cross out the items and the first person to get five in a row wins! Have guests scratch for a chance to win. Comes with only one winning card in a set of 12. 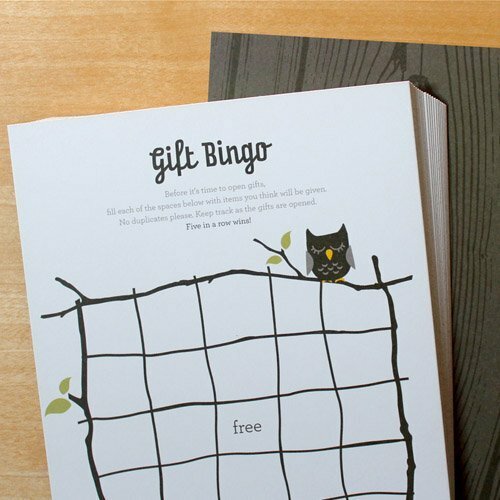 The guest to scratch off the “You win!” card wins a small prize.